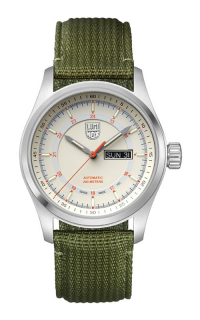 This Gents timepiece by Luminox is a five-star piece created to make you look sporty and stylish. 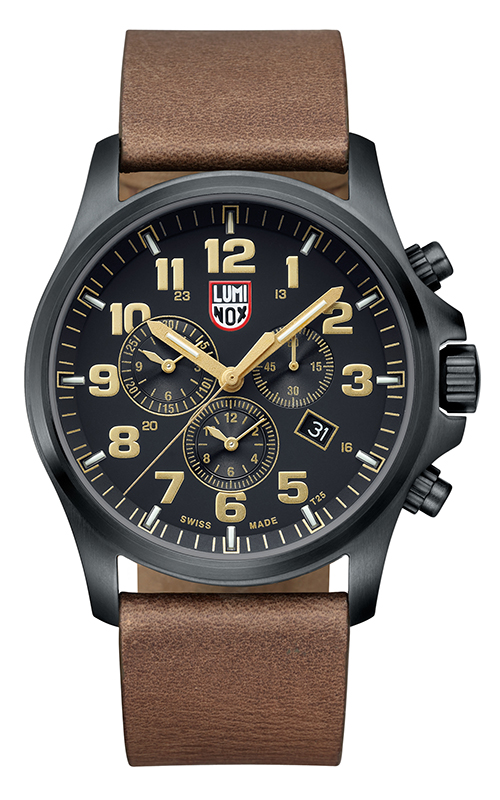 It’s model number is 1949, and the band material is Leather. 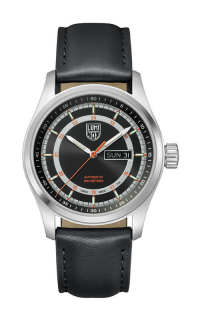 In addition, enhancing the look further is the Black-colored dial, making it an exemplary timepiece to be added to your collection. 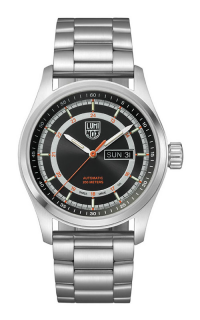 As an authorized retailer of Luminox, Albriton’s Jewelry in Jackson, Mississippi proudly offers you this timepiece with model number 1949. Our retail store exclusively carries 100% authentic items from the finest brands in the jewelry business. If you want more information about this item or any other general inquiries, feel free to reach us by phone, email or by visiting directly to our store. Our friendly staff will be happy to assist you with your inquiries.